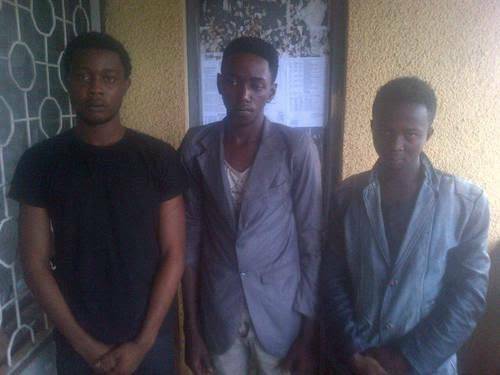 Three students, Fisayo Adetoro a 300 level student of Joseph Ayodele Babalola University, (JABU) in Ikeji Arakeji, Osun state, Emmanuel Omole and Wale Ayeni who are both students of the Federal University of Technology Akure, (FUTA) have been arrested by the Ondo state police command for engaging in internet fraud. Announcing their arrest, the Ondo state police spokesperson, Oluwole Ogodo in astatement said the 3 undergraduate students were arrested at “Ilesha Garage and Delta Hotel” in Akure following intelligence report. “Through online transactions, the syndicate had, sometime in April 2015, requested six i-phones valued at Nine Hundred and Eighty Four Thousand Naira (N984,000:00k) from Ajiboye Adeyinka Kabir of No. 3, Oyekunle Street, Ajegunle, Lagos State. “Ajiboye brought the six i-phones to Akure as requested by the syndicate on 10/5/2015. On arrival at Ondo garage Akure, the three fraudsters took him in their operational vehicle, a Nissan Armanda Jeep with Registration Number JS-28-EKY, and pretended to be heading for Government House, Akure. On the way, they made a detour to Fiwasaye-Ijapo Road, Akure where they forcefully took the I-phones from Ajiboye, and pushed him out of the vehicle in motion. Ajiboye sustained various degrees of injuries and was rushed by Policemen at Ijapo Division to the Police Clinic, Akure for immediate medical attention. 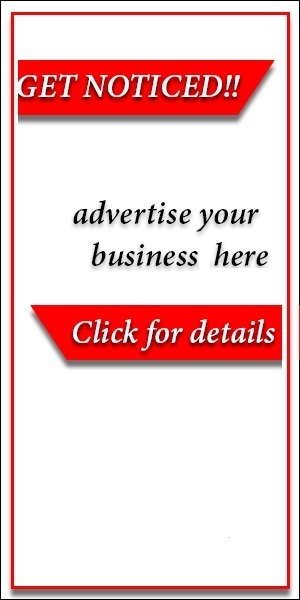 On 25/5/2015, the syndicate also contacted one Akinola Segun of No. 29/31 Awolowo Way, Ikeja, Lagos, and placed an order for another set of five I-phones valued at Eight Hundred and Twenty Thousand Naira (N820,000:00k). They again lied that they were lecturers at the Elizade University, Ilara-Mokin. On arrival in Akure on 25/5/2015 at about 16:30hrs, they conveyed Akinola in their operational jeep to a hotel on Ondo Road, Akure. The three then drugged his food with swinol tablets and made away with the five I-phones. 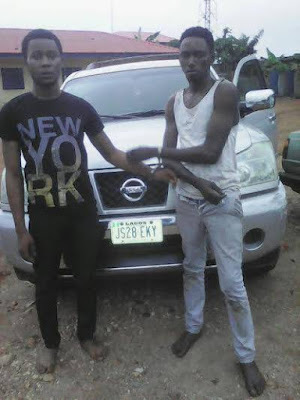 The syndicate however ran out of luck on 2/6/2015 when they unknowingly contacted the same Akinola Segun on a different website and ordered five I-phones, and deceitfully presented themselves as lecturers from the College of Agriculture, Akure. Akinola Segun immediately contacted the Akure Area Command’s office where the Area Commander, ACP. Edward Ajogun psc, with his team of detectives employed professional tactics that lead to the arrest of the three students.” Emmanuel Omole and Wale Ayeni have been expelled from their school. Items recovered from them after their arrest includes a Nissan Armanda Jeep, with Registration Number JS-28-EKY, valued at Two Million, Five Hundred Thousand Naira. Three 16GB I-phones, (ii) one HTC phone, (iii) one Blackberry Q10, (iv) one Techno phone, (v) Gold rings, (vi) Gold necklace and (vii) Gold ear ring, all valued at Six Hundred and Sixty Seven Thousand Naira.